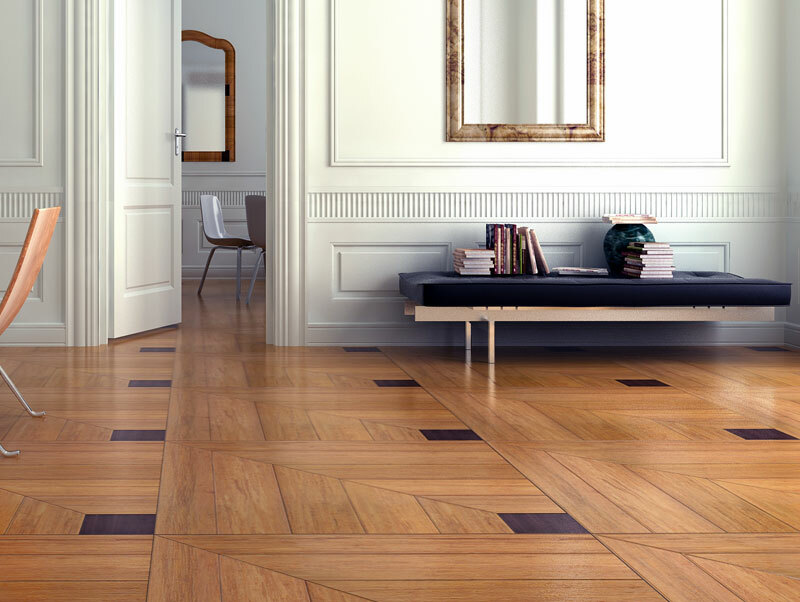 palace with our Parquetry flooring Collection. Whether you are looking to add style and charm, artistic character, or a sense of timeless magnificence, Royal patio can revitalize the look, feel and mood of any room in your house. 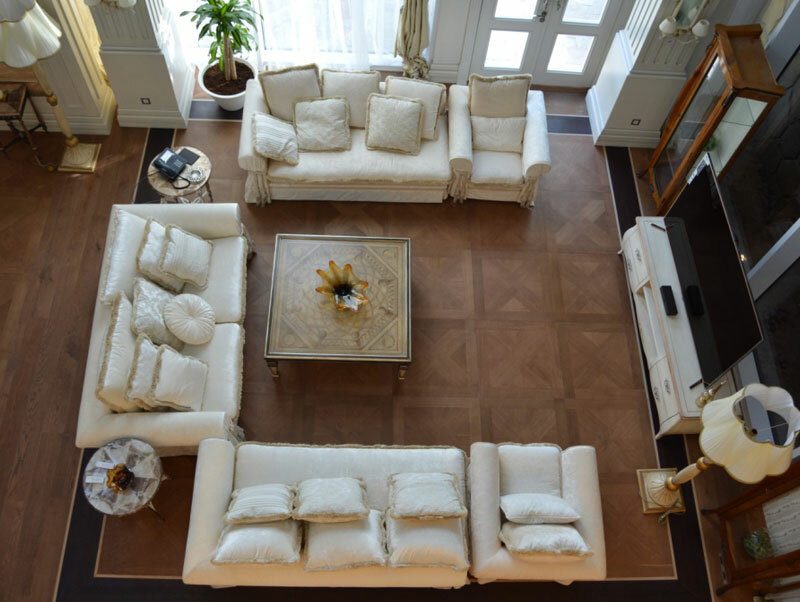 Decorative solid wood parquetry is executed with topnotch machinery and experienced craftsmen. Each board is unique and will receive hours of attention before bearing our name. 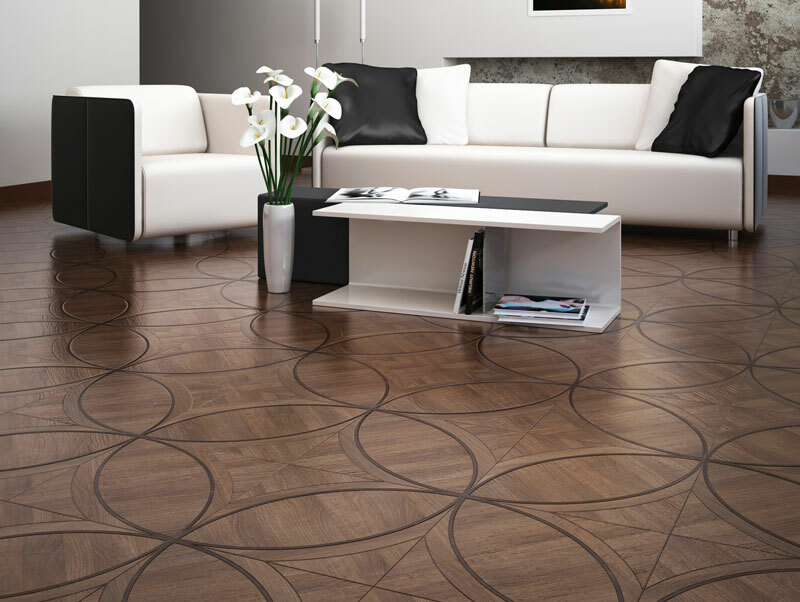 These selected wood floors are unmatched for their beauty and durability. 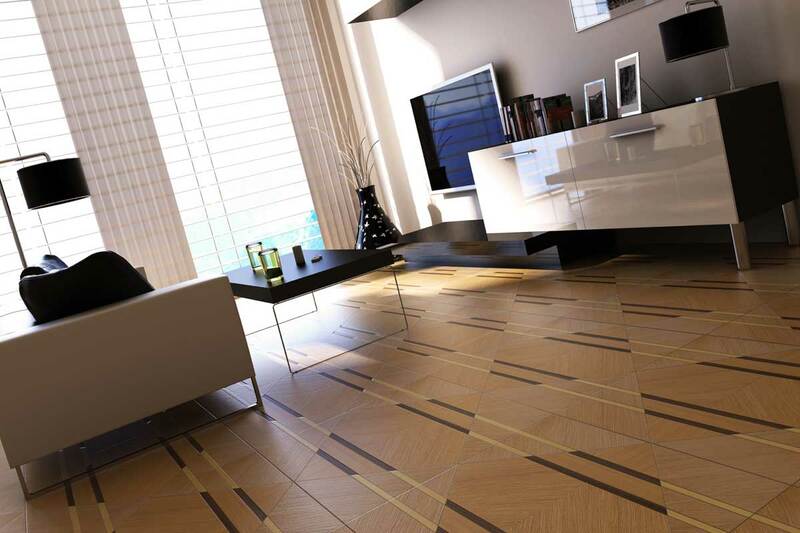 Parquetry consists of geometric patterns or motifs of inlaid pieces of wood on solid wood. Despite its apparent simplicity, it is possible to create many variations on a basic design, using different wood species, color and tone cut into square, rectangular, triangular, diamond or polygonal shapes.